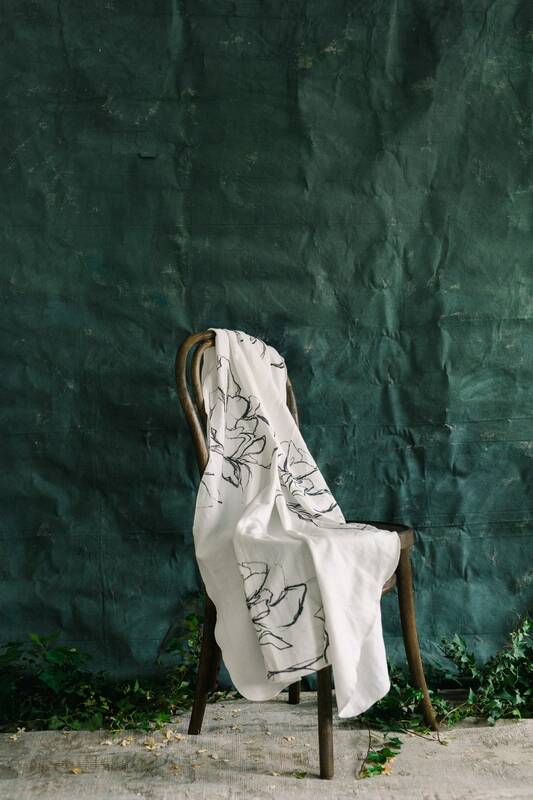 From our Sinclair & Moore collaboration, meet London, a custom designed watercolor floral organic swaddle blanket. 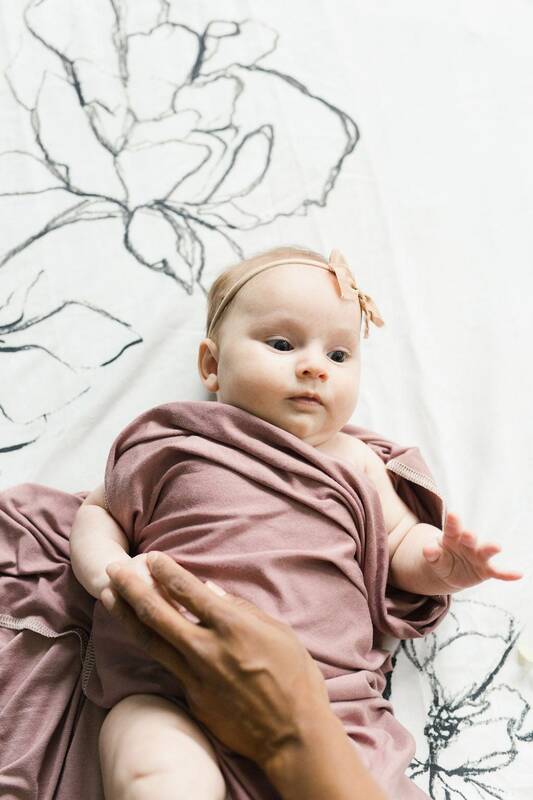 The organic cotton material is very soft and has a good amount of stretch. You can feel the quality. 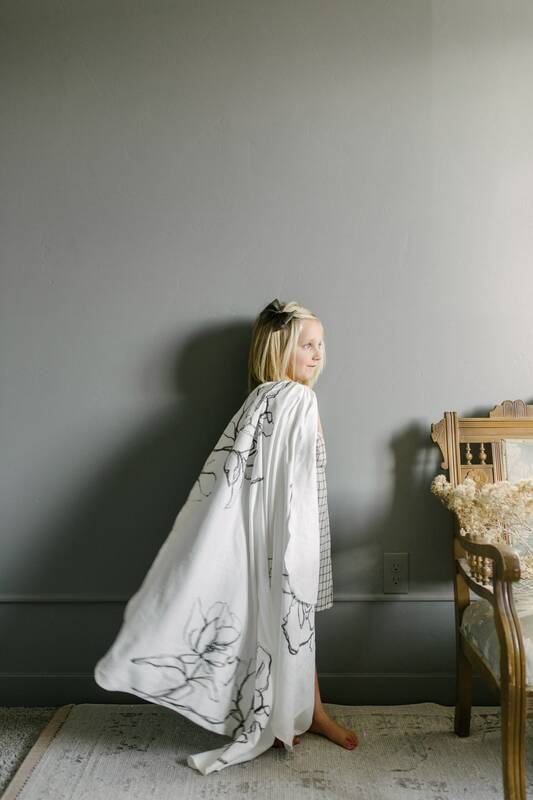 A beautiful blanket to keep as an heirloom. Just the right size to use in the hospital and at home! Measures approximately 40"x40” inches. The blanket is complete with a antique cream thread serge around the edges and rounded corners. Print is on one side and the back is white. Complete the set by adding a coordinating beanie, bonnet or whimsical bow.